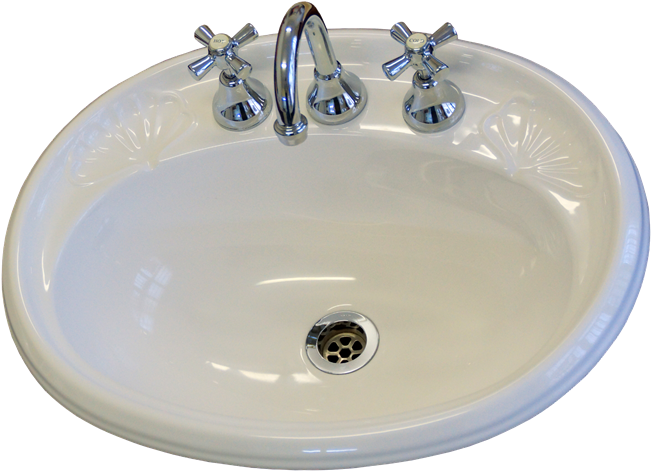 With the charm of a turn of the 19th century the Federation styled basin will add the finishing touch to any vanity. Shown in White with 3 Tap Holes. 1, 2 and 3 Tap Hole versions are available.